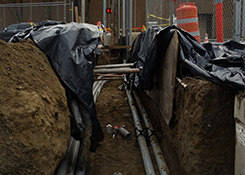 Gateway Electric, LLC has been offering general electrical contracting services since 2017. We serve a wide range of customers in Tacoma, Puyallup, University Place, Gig Harbor and throughout Pierce County. 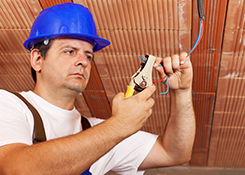 Count on us for all of your electrical work in your home or business. Our goal is to complete every project on time and on Budget to your satisfaction. We get great reviews from satisfied customers, and you can find us on Angie's List, HomeAdvisor and Thumbtack. 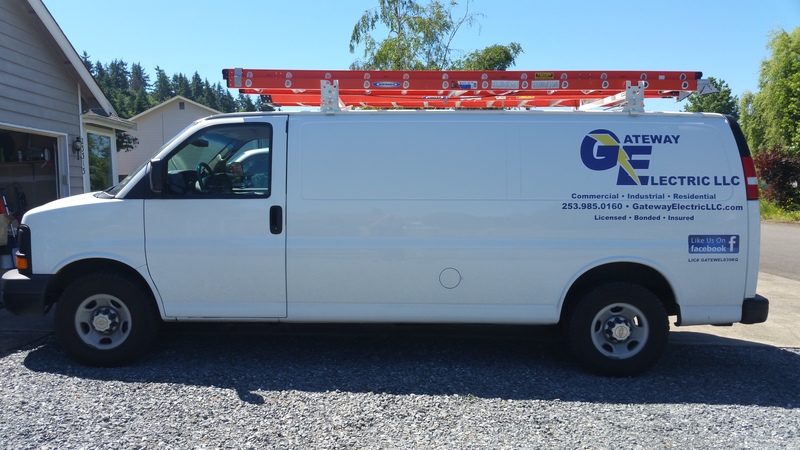 Our electrical service company in Graham, WA, has skilled electricians with years of on-the-job experience. In addition, they're industry certified and wholly committed to keeping up with the latest advances in their field. You can rest easy knowing your electrical job is in the best hands. 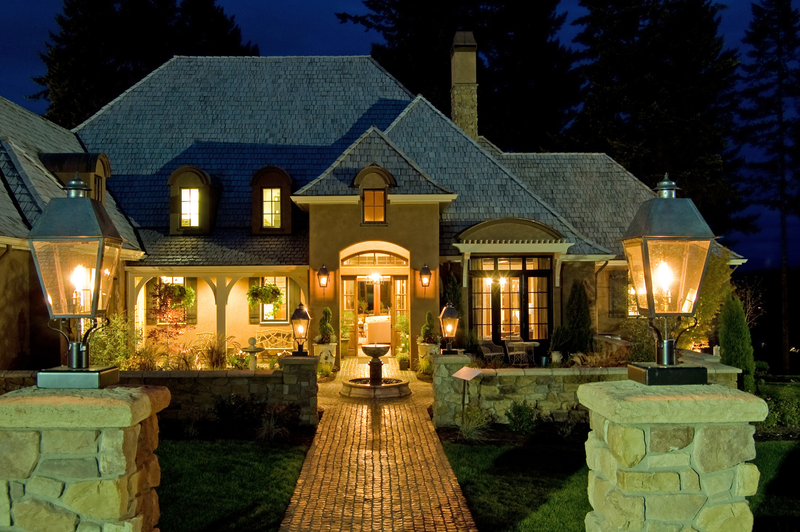 Look no further than Gateway Electric, LLC to provide the electrical services you require. We work quickly and have a keen eye for quality. 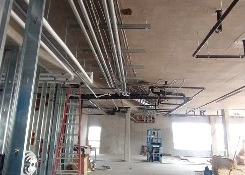 Our master electricians are highly trained and seasoned professionals, with more than 30 years of combined experience providing services to both commercial and residential clients. 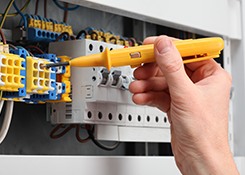 Contact us today for more details on our electrical repair services.